Today is the last day of my 10-day blog tour, and I have to tell you it has been quite a ride. I ventured across 48 blogs, which was twice as many as I'd originally planned. 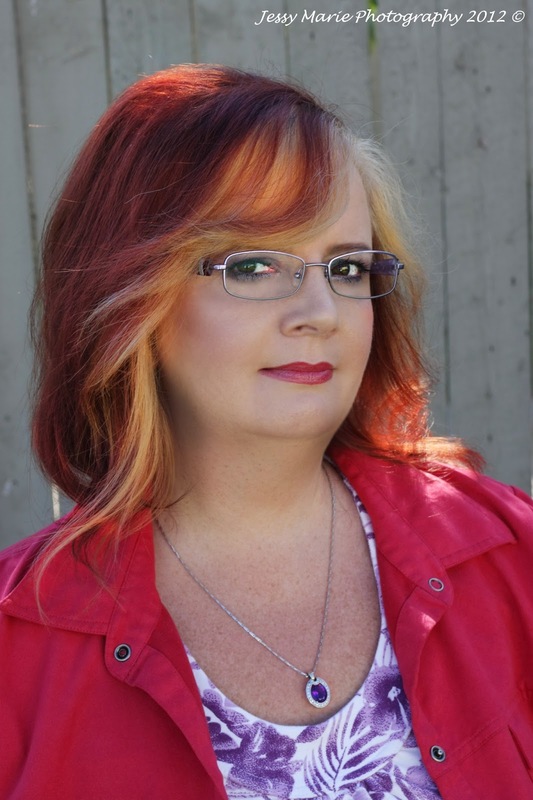 I shared with you details about writing SUBMERGED, introduced you to Marcus and Rebecca (the main characters), shared random trivia about me and my life, and gave you some sneak peeks into my new thriller. I had a blast--and I hope you did too. 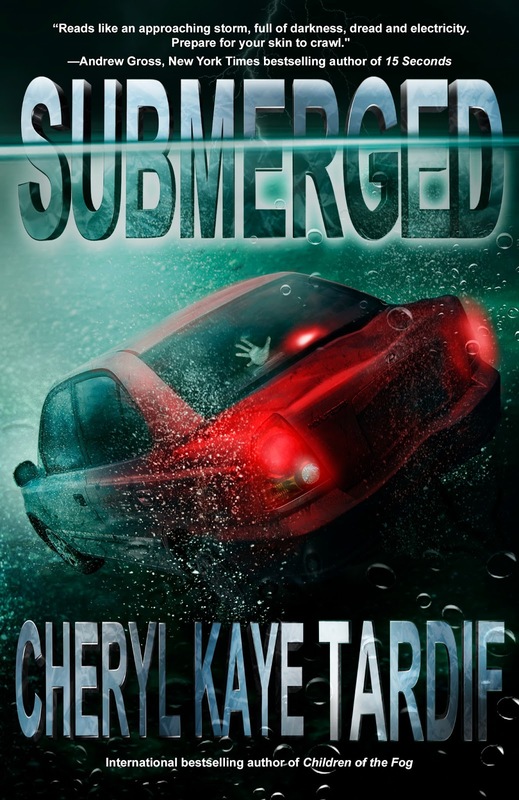 If you didn't pick up the Kindle edition of SUBMERGED, get it now while it's still on sale. If you're a print fan, you can get the paperback at Amazon or Createspace. Mostly, thank you for sharing my journey with the launch of SUBMERGED. Thank you for embracing my work and my characters. Thank you for following along during my tour. Happy reading! I can't wait to read your upcoming book Cheryl. Submerged was phenominal. The suspense, the ease in which you created each character, and the overall plot was great. As I told you in my e-mail at 3am I was unable to put it down. Thanks for supporting the fans and recognizing our following.